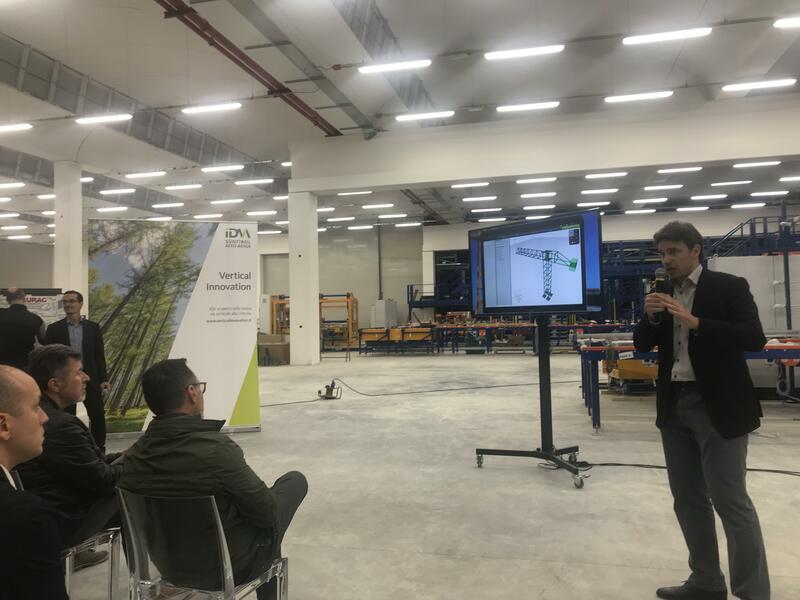 A very interesting discussion about innovation in engineering, seismic analysis and safety in construction took place at the headquarters of Vipa in Rolo (Reggio Emilia, Italy). CAEmate SRL was proud to represent the young and innovative hi-tech companies from South Tyrol, giving an insight on newly available online structural analysis techniques. A selected group of companies, research institutes and experts from the construction world joined the Vertical Innovation Event of IDM. The discussion started with the greetings of VIPA partners and IDM representatives. 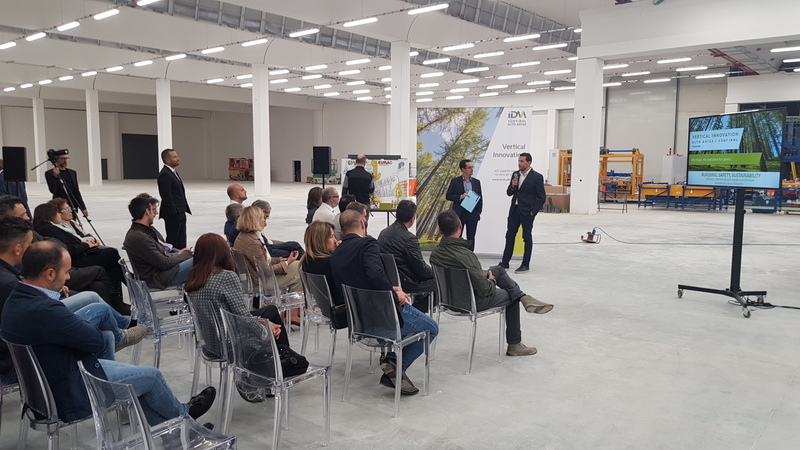 After the intro, Stahlbau Pichler, international steelworks company based in South Tyrol and builder of the new anti-seismic VIPA storehouse, presented the construction project. The main target has been to enhance safety and ensure that another earthquake will not compromise the safety and stop the facility works. Massimo Penasa, co-founder of CAEmate, presented CAEmate’s revolutionary cloud structural analysis tool WeStatiX. In his talk, he explained how this application completely changes the approach to structural design, enhancing safety and efficiency. Once structural analysis is available to everyone, through a common web browser, he explained, everything changes. Engineers can collaborate, share and much more easily access knowledge and information. Stefano Avesani, from the South Tyrolean EURAC Institute for applied research, introduced several applied research projects and advanced modelling techniques. 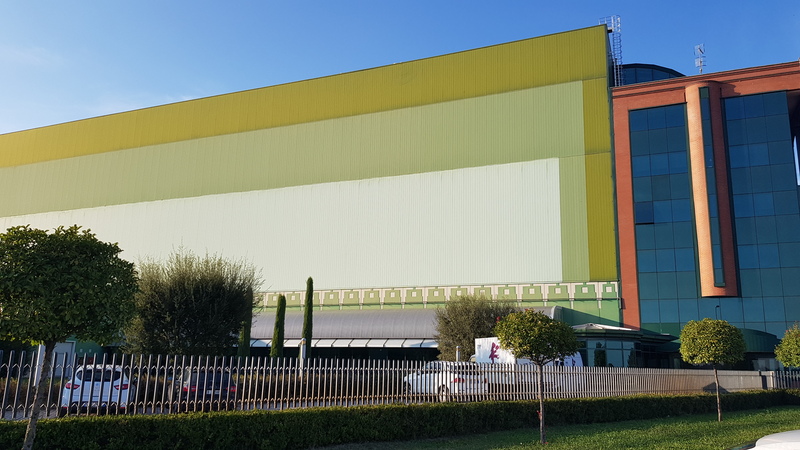 The aim is to enhance comfort, to precisely model ventilation through the buildings and therefore to develop more sustainable and energy efficient constructions. 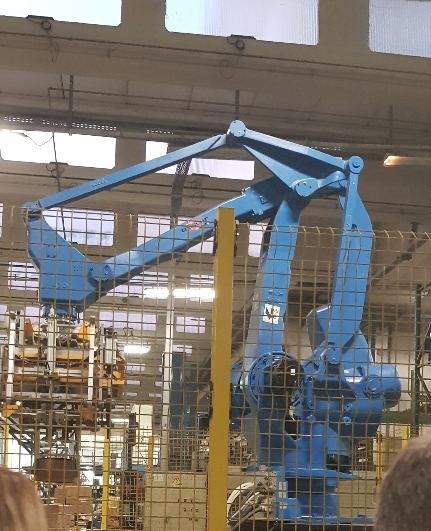 The participants at the event had the opportunity to visit the fully automated VIPA facility. Several robots work in the storehouse. These machines automatically weigh, check and store packages with great savings of time and resources. This construction project is an example of well managed construction work, which combines innovative structural design, efficiency and delivery on time. Therefore, we consider it an excellent reference for South Tyrol construction and civil engineering industry. This entry was posted in News, Simulation, Structural analysis and tagged #construction, #earthquake, #structuralsteel, engineering, structural analysis by Max. Bookmark the permalink.